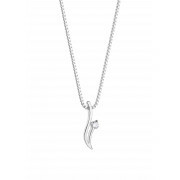 Newbridge have designed this stunning piece. 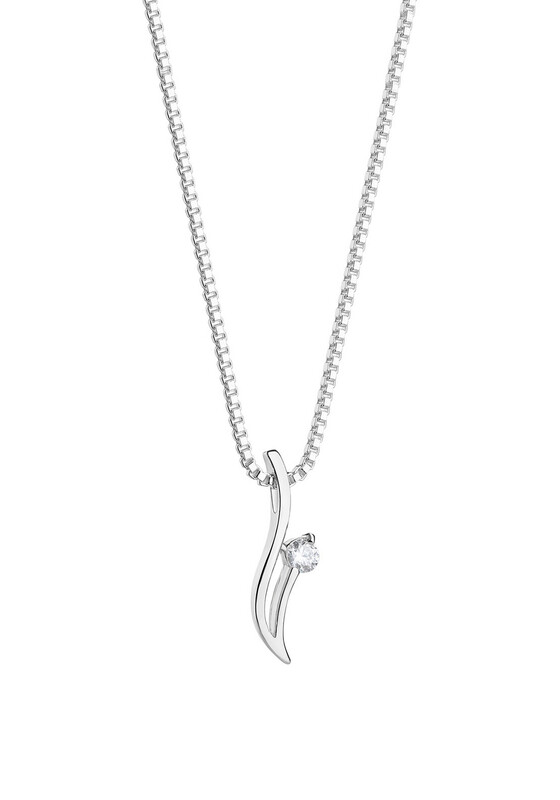 The necklace is designed in the image of a flower growing that may remind you of a loved one still growing in their life. 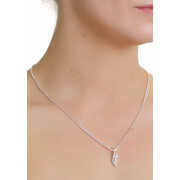 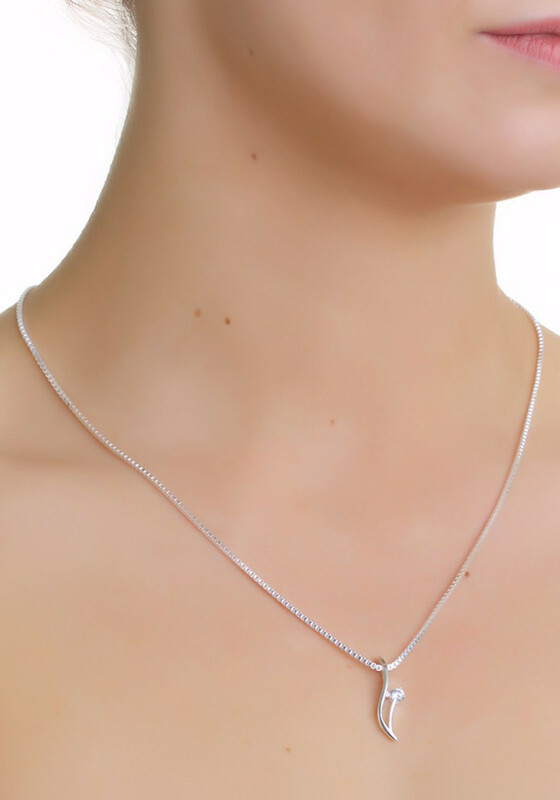 Treat them to this stunning necklace that is complete with one single Cubic Zirconia stone that sparkles under any light.